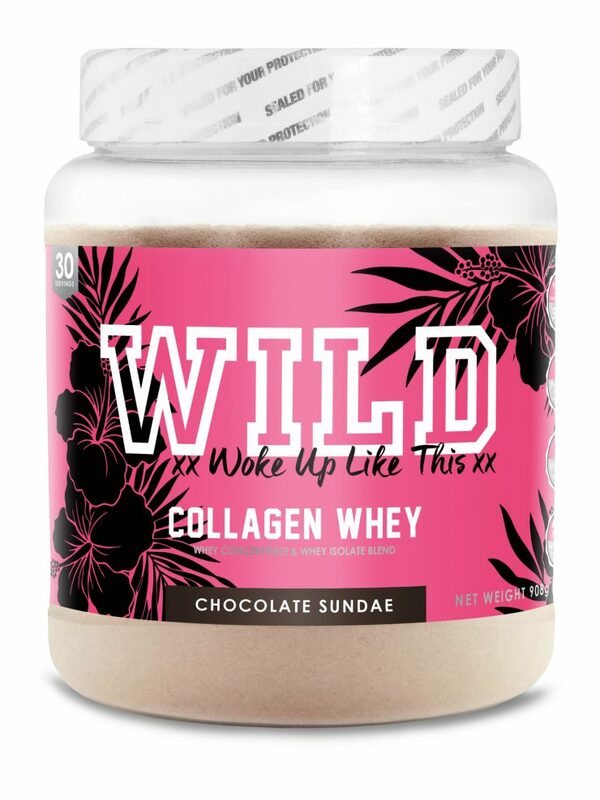 Collagen Whey : Formulated especially for women, using our premium quality Grassfed whey protein isolate and concentrate blend; Boosted with digestive enzymes to assist absorption and reduce bloating. 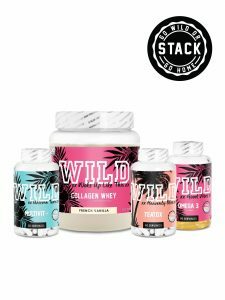 Flavored naturally and sweetened using natural Stevia leaf extract. 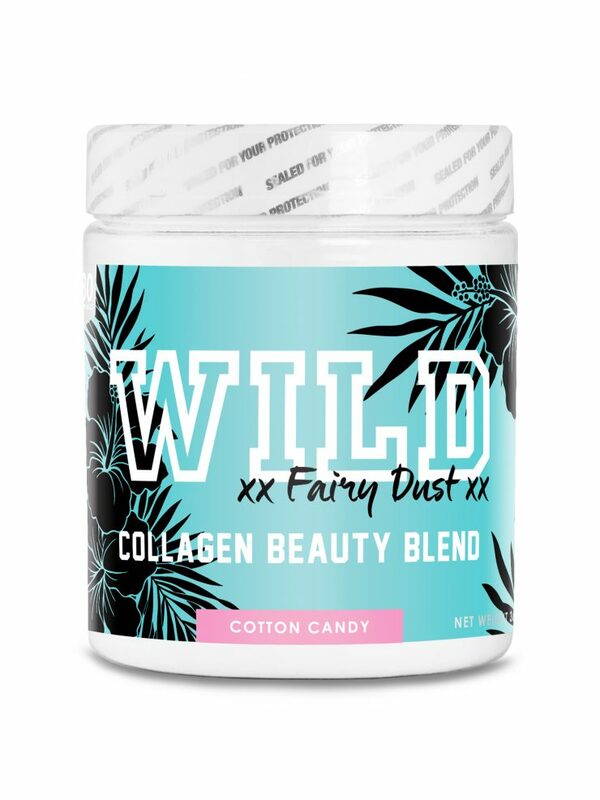 Enriched with Vitamins, Minerals and supercharged with Peptan™ Hydrolyzed Collagen to assist you in discovering the ultimate health, beauty & fitness benefits you’ve been longing for. 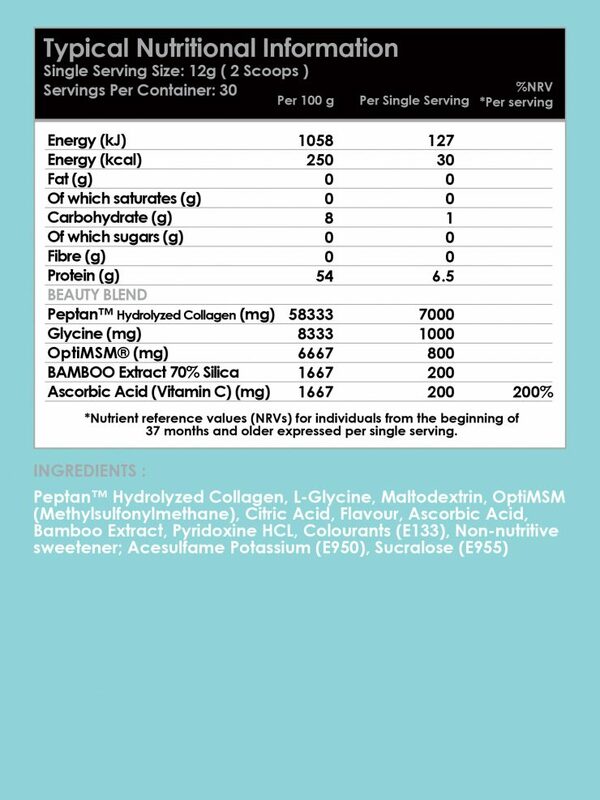 MultiVit+ : A unique blend of Vitamins, Minerals, Bamboo Extract and OptiMSM® known for their role in reducing fine lines and wrinkles, encouraging skin regeneration, improving skin texture and elasticity and providing overall support to the structural integrity of the skin. 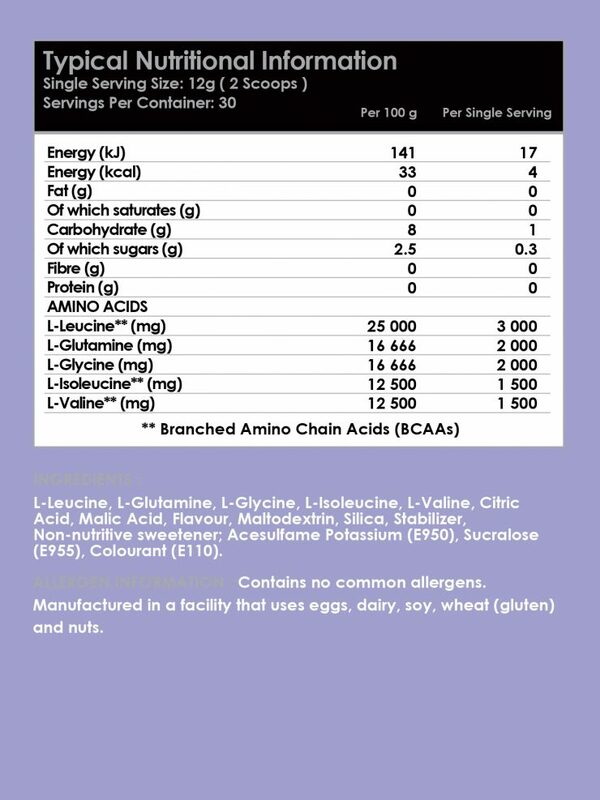 All the while improving hair and nail growth, boosting immune balance and improving muscle recovery. 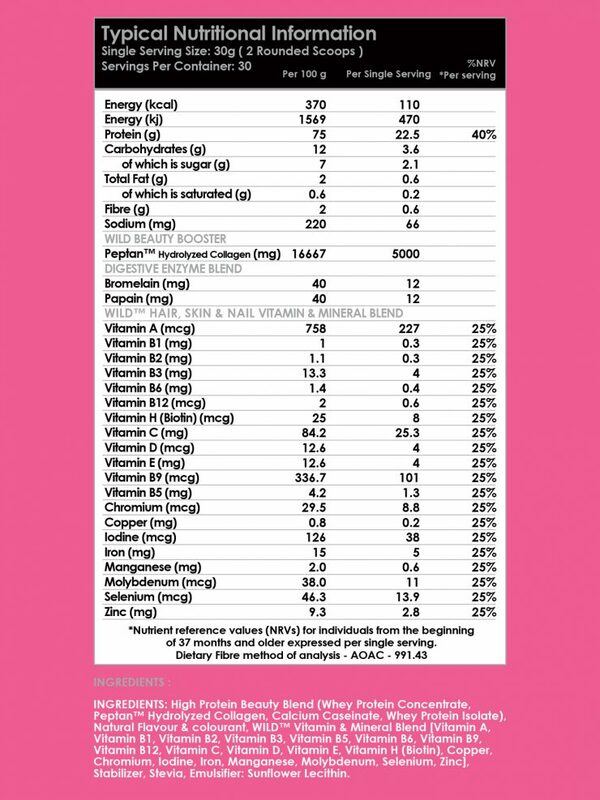 Our easy to swallow ‘veggie’ capsules contain everything you need to ensure your day to day health and wellbeing so you can see the magic inside of you come to life. 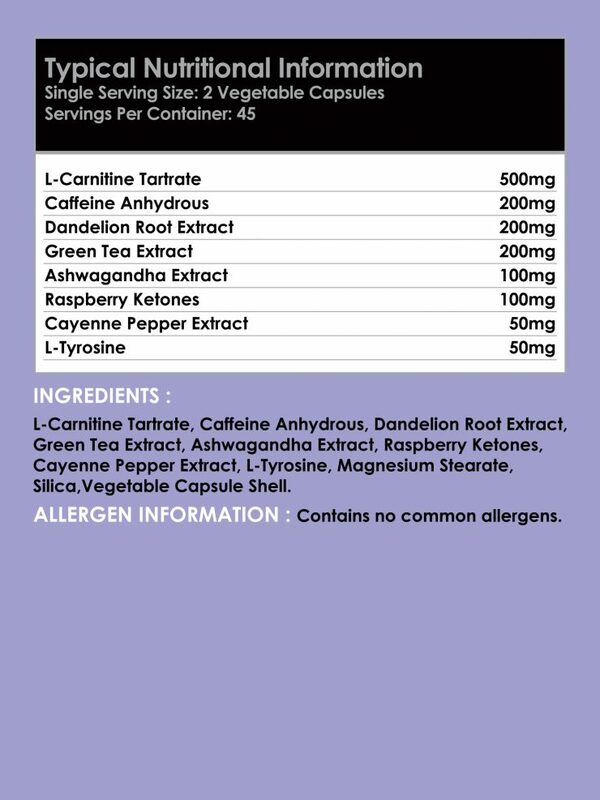 Teatox : A unique blend of 5 natural key ingredients. 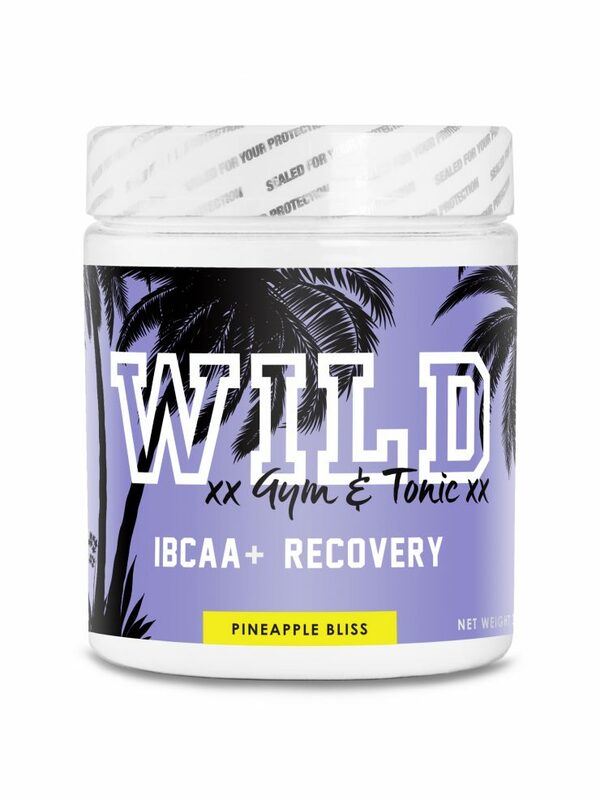 Rich in minerals & antioxidants to help protect and detoxify your body from daily stress and damage, increase energy, enhance focus, nourish your liver and gut health, improve immune function and elevate your mood. 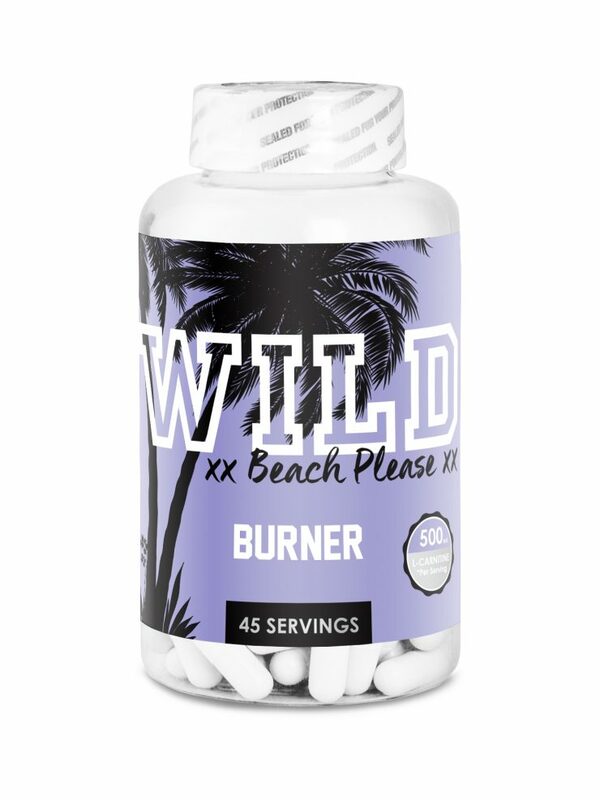 Formulated especially for women using the most premium, highly researched ingredients on the market and packed in our easy to swallow ‘veggie’ capsules , to deliver the ultimate feeling of well-being while enhancing your fat burning capabilities and regulating your appetite 100% naturally. Omega3 : When it comes to fat, there’s one type you definitely don’t want to cut back on: Omega-3 fatty acids. Not only does your body need these fatty acids to function, but they’re also known to deliver some incredible health benefits. Omega-3 fatty acids can help lower the risk of heart disease, fight anxiety and depression, promote brain health, reduce inflammation, Improve Bone and Joint Health, Improve sleep quality and attribute to nourished skin and hair like never before.